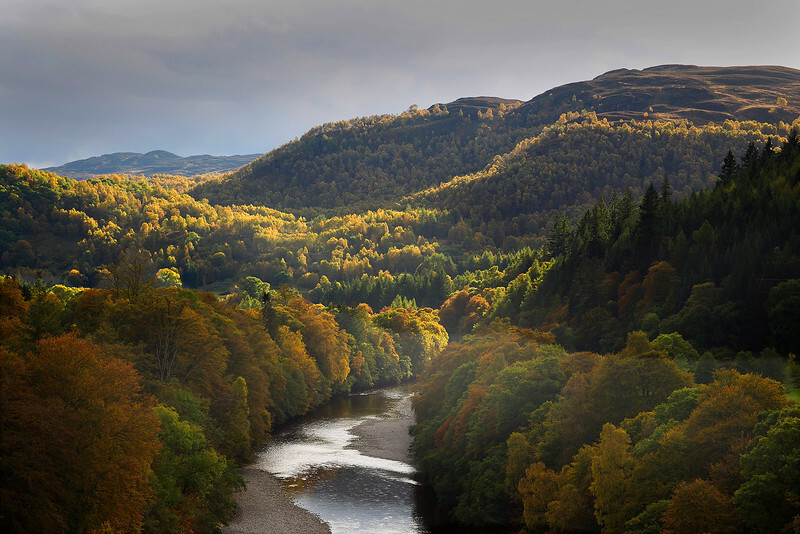 Killiecrankie. Perthshire. Accepted in the Local Newspaper. Amazing shot! I love the colors and light! Wonderful fall colours; I guess I didn't expect so much colour in Scotland! The light is magical. Certainly a landscape worthy of publication. John, this is a breathtaking landscape, excellent work!